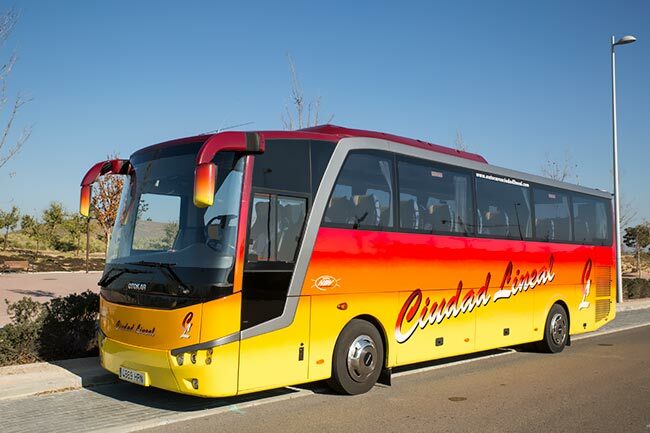 Autocares Ciudad Lineal offers a wide range of vehicles for hire in Madrid and the rest of Spain. 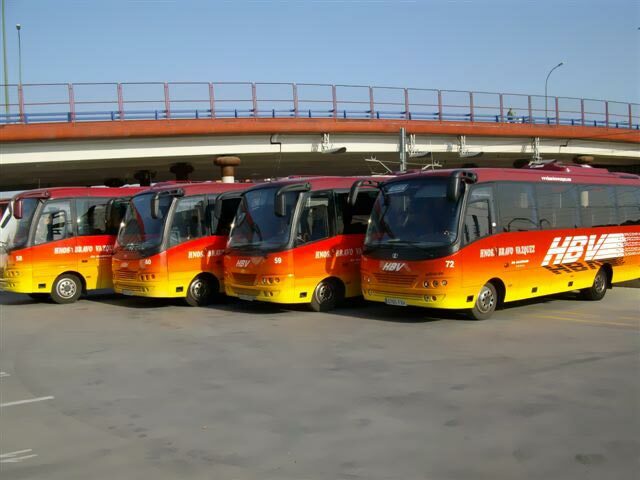 Our current fleet of more than 60 vehicles is comprised of minibuses carrying up to 24 passengers, mid-size vehicles carrying up to 39 passengers and full size coaches with a capacity of 54, 63 and 80 passengers. 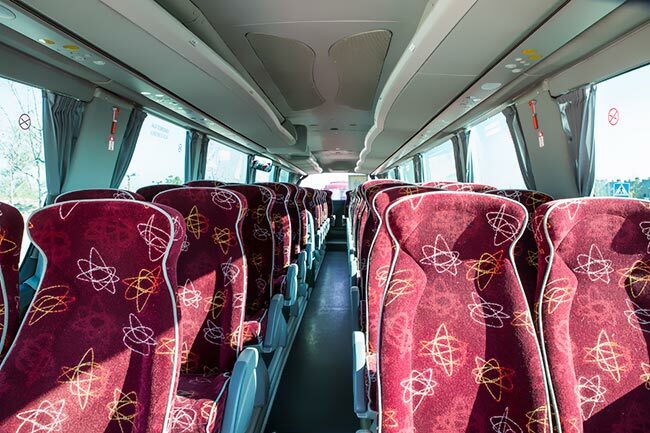 Most our coaches are well under 5 years old and feature the latest in passenger safety and comfort, are fully equipped with seat belted seats, air conditioning, A.B.S. 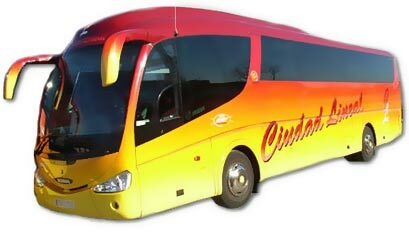 braking systems, as well many more features necessary to insure your comfort during the trip. From 12 to 24 passengers.